I'm Kathy Kouwe, the Oils Lady, and I'm excited to let you know, you have a choice! That's right, when it comes to your healthy lifestyle you can choose what you want to eat, the supplements you take, nutrient-rich fruit drinks filled with vitality and the uplifting aromas that will fill your home. Choose today to replace all the toxic products currently polluting your home and your family; boost your energy and increase your ability to think clearly. We'll show you more about our people and community so you can determine if we are a fit for your natural lifestyle. 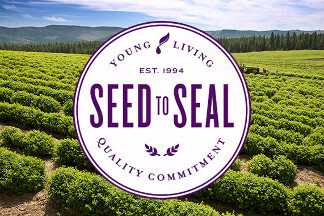 You're going to learn about the Seed to Seal® quality assurance processes that give us confidence in our products. We'll share with you the many uses of our aromatic, topical and dietary products so you can choose which to begin trying. Kathy is a small business owner, a mother and a Crown Diamond in terms of Young Living rank levels. She has been with the company since 1996. My family and I have benefited so much from our having started our natural health education and transition to a health lifestyle. The gift of health, such as we have been blessed with, simply must be shared with others like you. 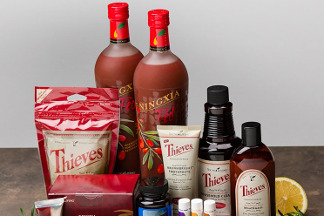 Secondly, the abundance we have earned and received throughout our years with Young Living simply can't be ignored. There are so many in the current economy who would benefit as well. 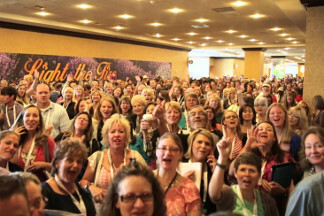 It's our passion to create a healthy, supportive community of home business owners of like mind. It's like extending our family each time another discovers what possibilities await those committed to their own success. Contact me to learn more about how to start a business of your own. Copyright © 2019 • Rev. Kathy Kouwe Young Living™ Independent Dist. | Essential Oils Consultant/Trainer • All rights reserved.